It has come to that time of the year where beekeepers are either antsy to make sure their bees will survive the winter months or relieved that not much is needed to be done during the winter. Either way, hives need to be prepared for the winter months. 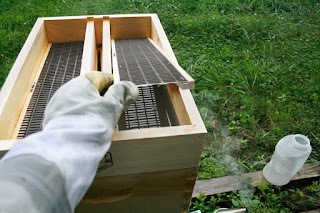 Feeders should still be on the hives and your mite treatment should be finalized. Appropriate feed for the hives would be a 2:1 ratio of sugar to water or corn syrup. Feeding bees is how you have strong colonies. Having feed for your colony will stimulate brood production and allows beekeepers to supply bee nutrition. 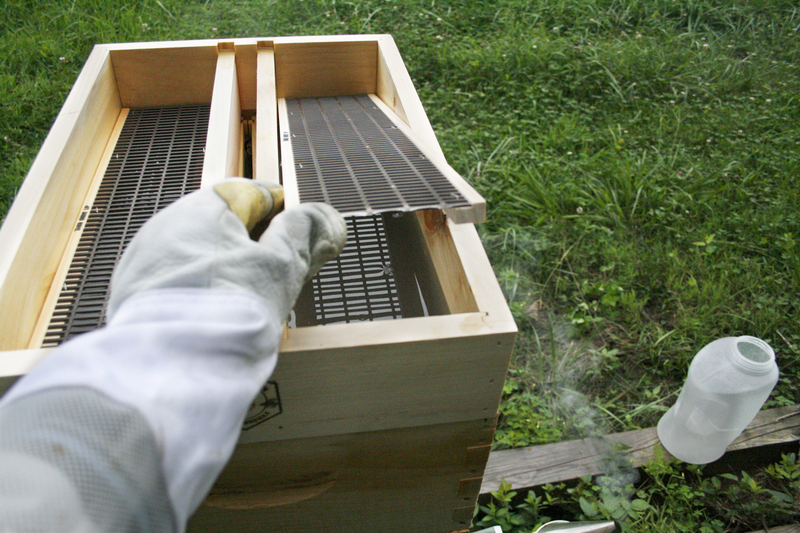 Now is the time to get into your hives and check the honey stores and the brood. The queen's laying will reduce but the brood chamber should include 3 or 4 frames of brood in fall. 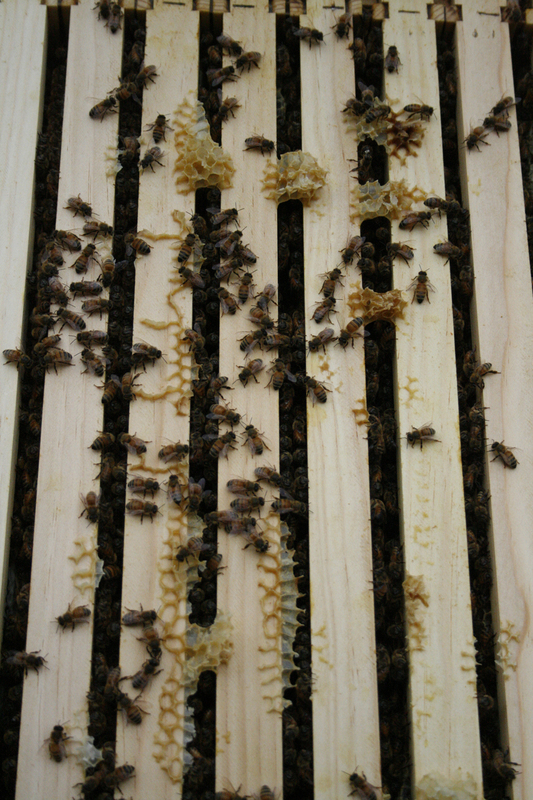 If you are not seeing the proper amount of brood, stimulate your queen laying with feed and bee nutrition. When checking, determine the strength of your colony by counting the spaces between frames that are full (not half full) with bees. Strong hives should have at least 10 frames of bees where as weaker colonies will have fewer than 7 full frames of bees. Weaker colonies need to be combined with other hives. Before the winter months are upon us, we want to rearrange our hives so that the brood is on the bottom and honey and pollen are on top. The queen should move down into the bottom super and once temperatures decrease, beekeepers should resist the urge to check on their bees. Now, start planning for next year!